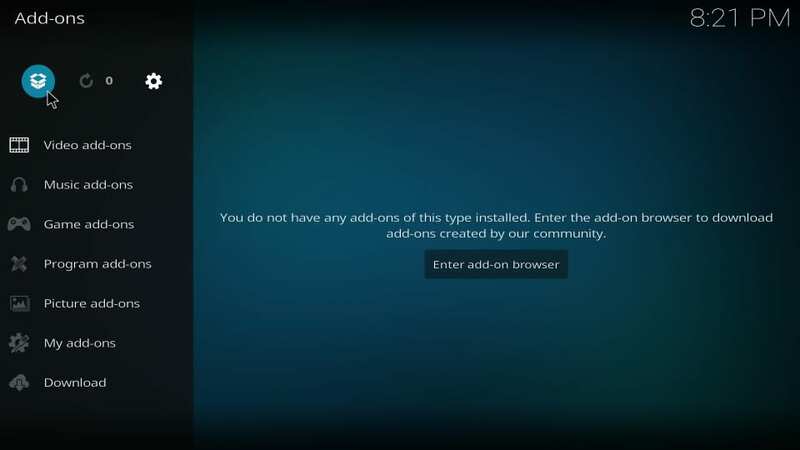 In this guide, I will show you how to install A Pirate’s Life for Me addon on Kodi 18.1 / 18.0 Leia and Kodi 17.6 Krypton. 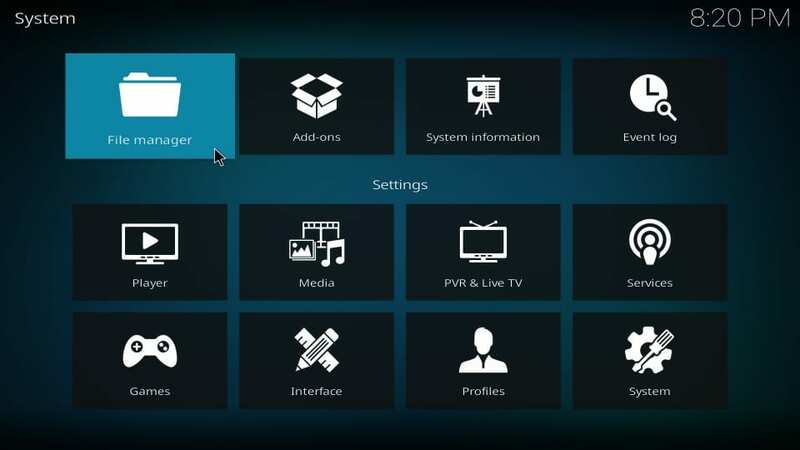 The instructions provided here are device independent and work on all Kodi supported platforms including Amazon FireStick, Android Devices, Computers and more. 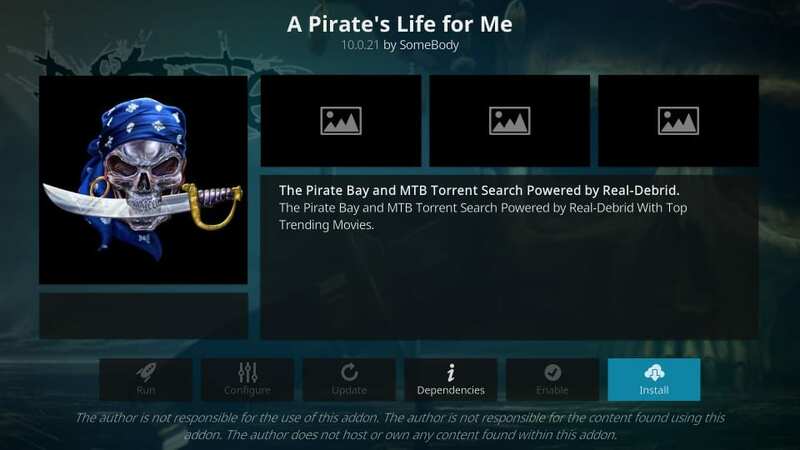 A Pirate’s Life for Me is an unconventional addon that offers you a whole new way to stream your favorite movies and TV shows. Unlike the regular add-ons, A Pirate’s Life for Me uses the Torrent caches to stream video content. 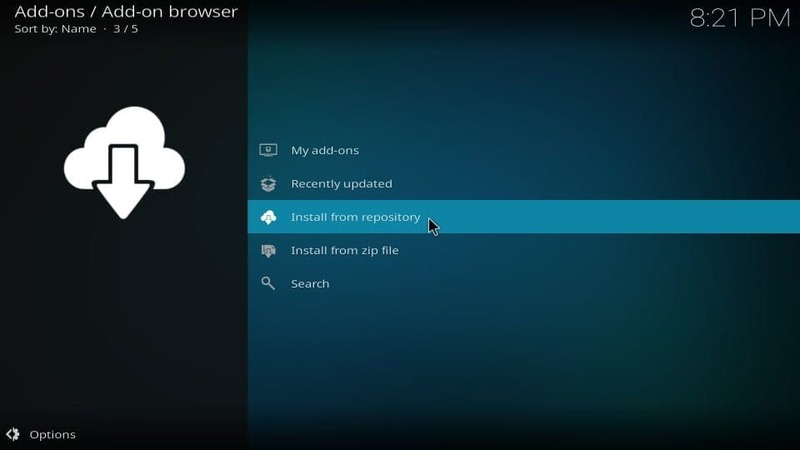 It supports premium torrent caching through Real Debrid and Premiumize. You will find some free options too, but if you want to unravel its true potential, you will need premium sign up. 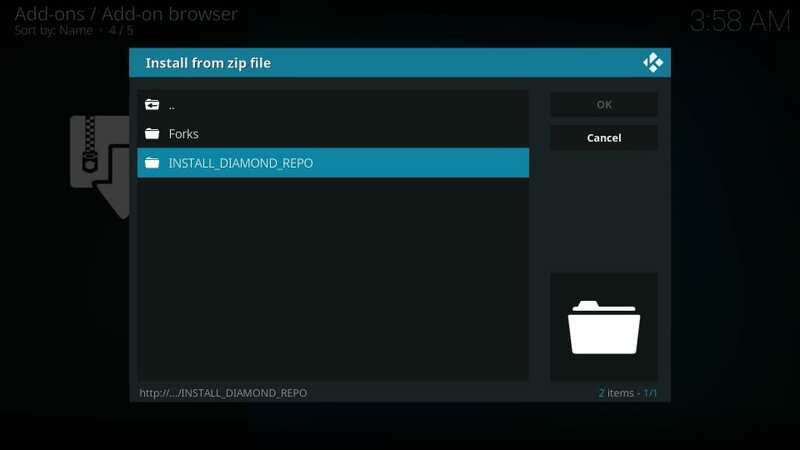 The addon caches the torrents remotely if you are using it with the premium service. This usually helps reduce buffering issues. 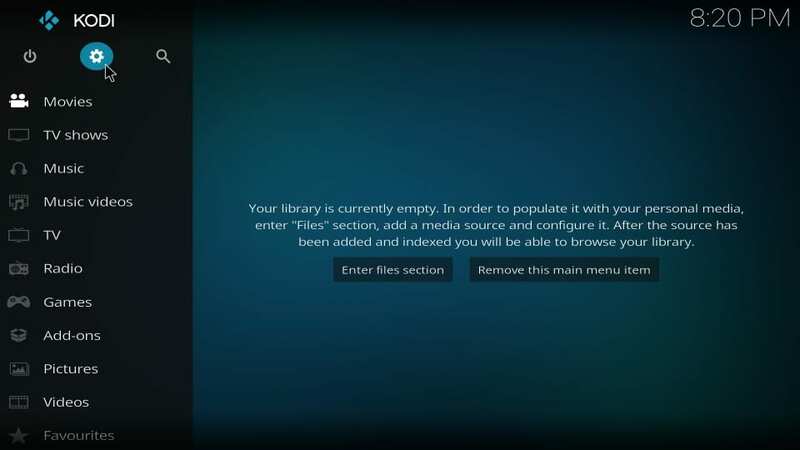 However, remember that the addon triggers the torrent search locally using your internet connection. 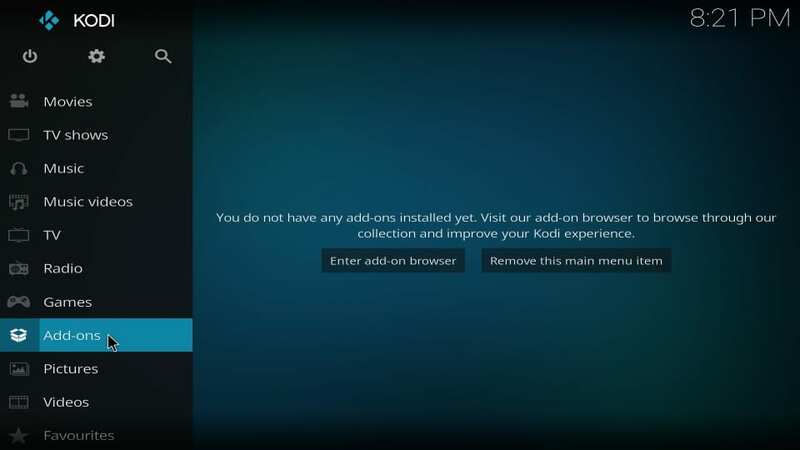 If torrent sites are blocked in your country, and also for safety purposes, it is recommended that you use A Pirate’s Life for Me with a Kodi VPN. 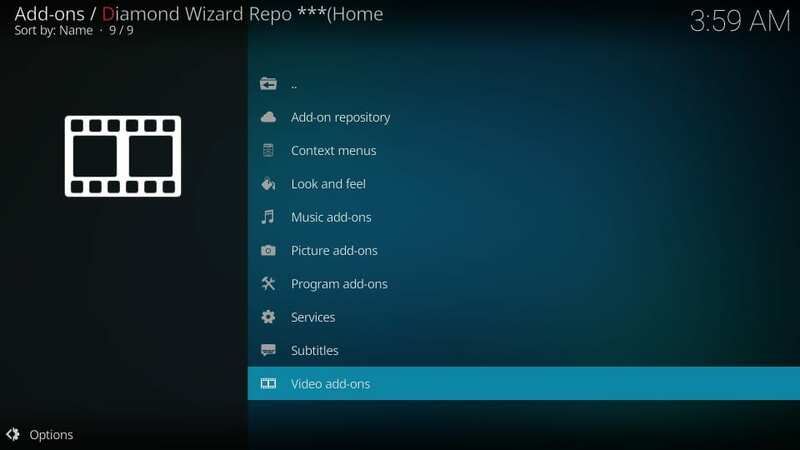 Addons using torrents for video playback on Kodi are rare. But, the idea is catching up. We have also used and tested Yify Movies HD addon and it looks good. 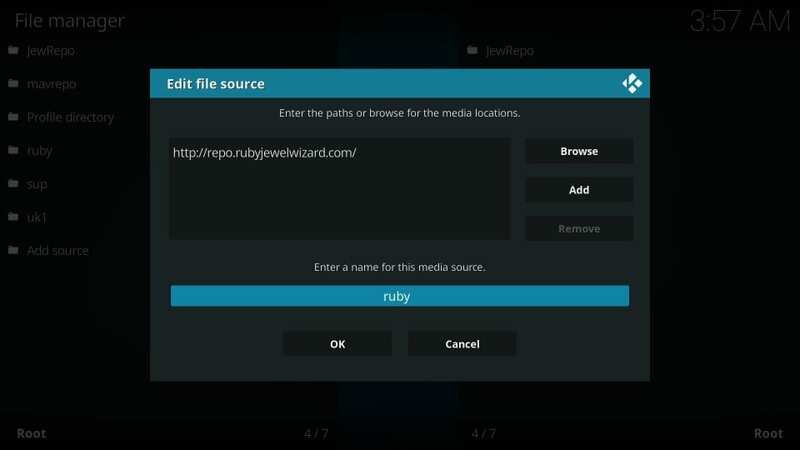 Perhaps, torrent caching will become a norm among Kodi addons sometime in future. Let’s get going now without any further ado. 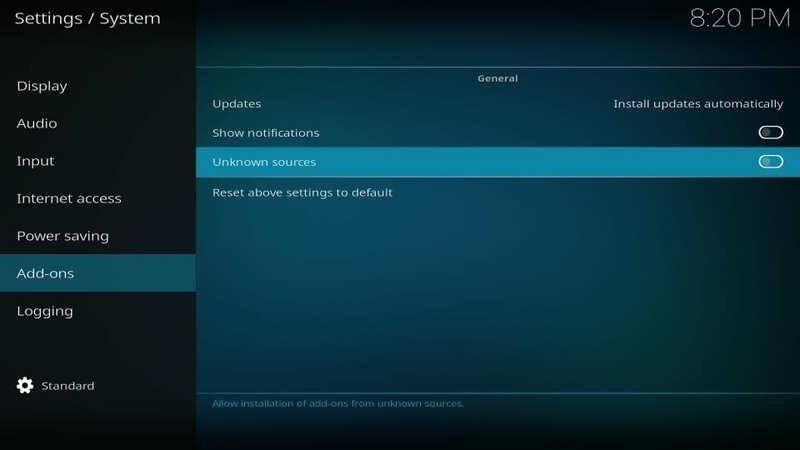 Steps 1 through 4 will show you how to enable Unknown Sources. 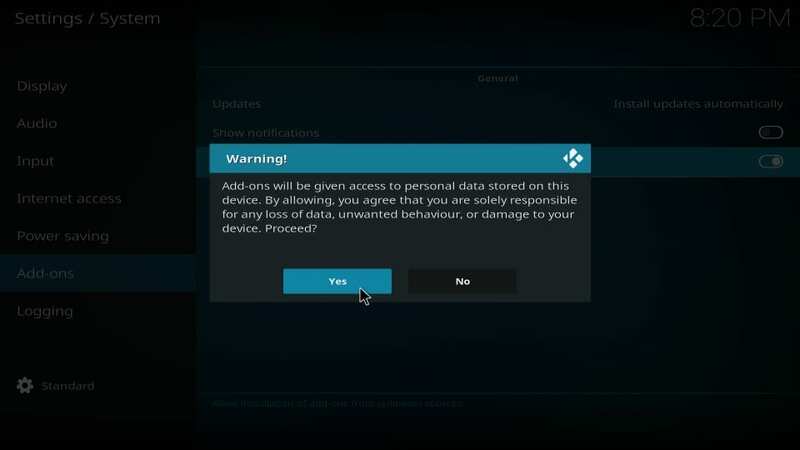 This option must be enabled to install third-party addons like A Pirate’s Life for Me on Kodi. #10. 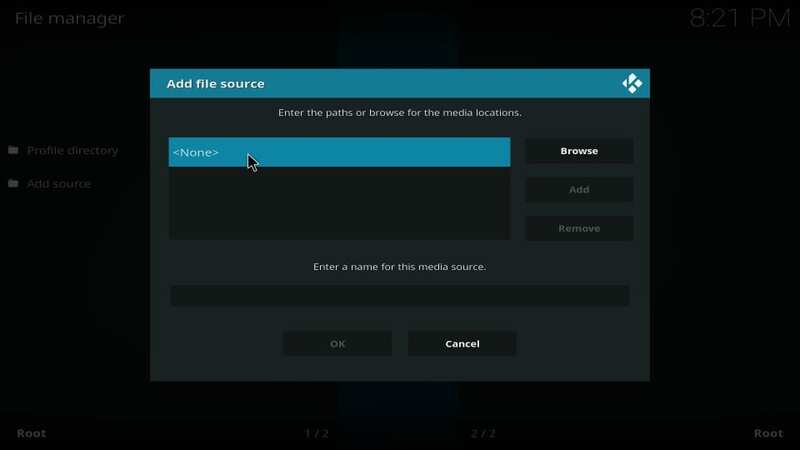 When you get back to this screen, select the section Enter a name for this media source. Type the source name of your choice. Well, that is all. 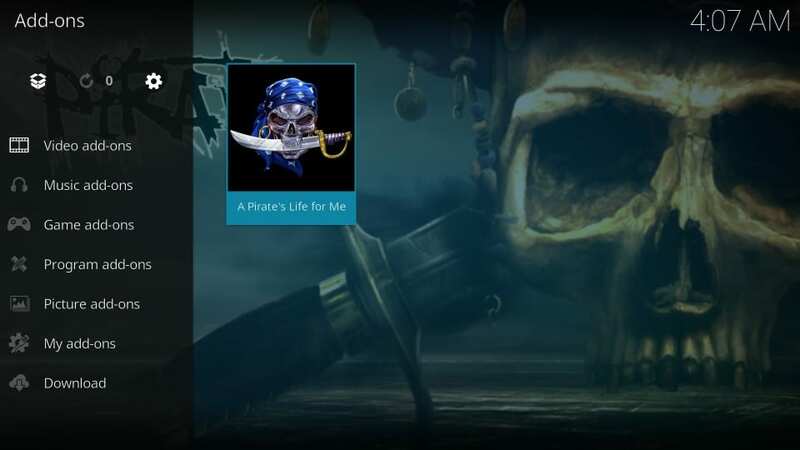 A Pirate’s Life for Me addon has been installed on Kodi. Go ahead and enjoy it. As I have already said, A Pirate’s Life for Me is primarily a premium add-on with limited free content. 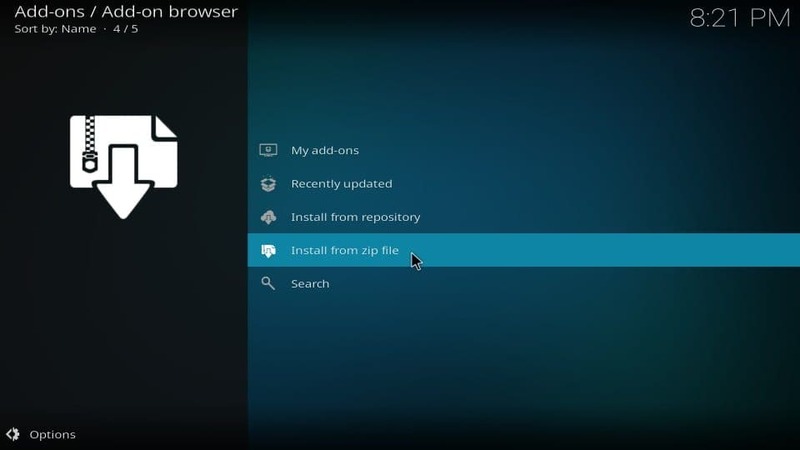 So, you must have a Real Debrid or Premiumize account to enjoy the addon to its full potential. 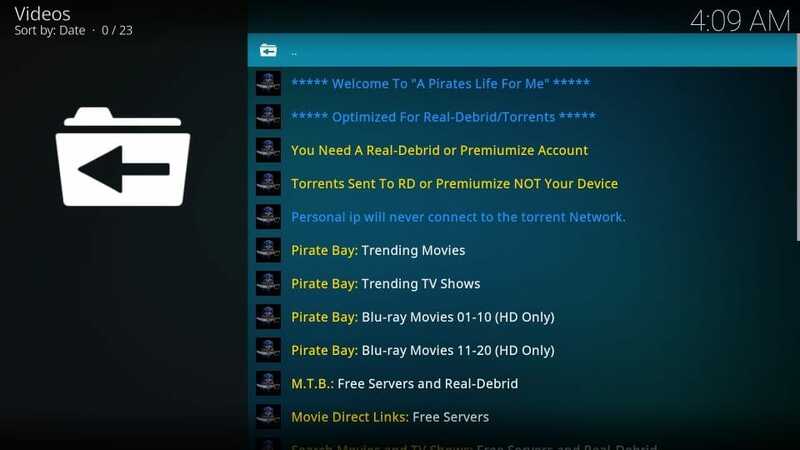 This torrent-based addon streams through the popular torrent services, especially the Pirate Bay. 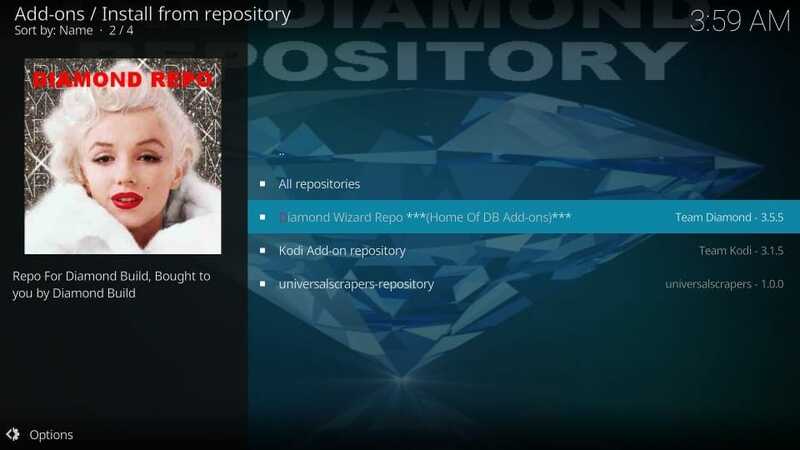 It is basically an on-demand addon for movies and TV shows. 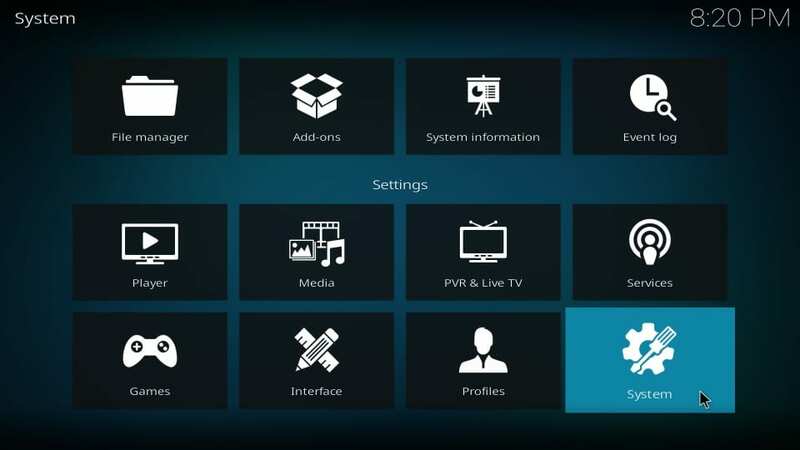 But, there is an IPTV section too. 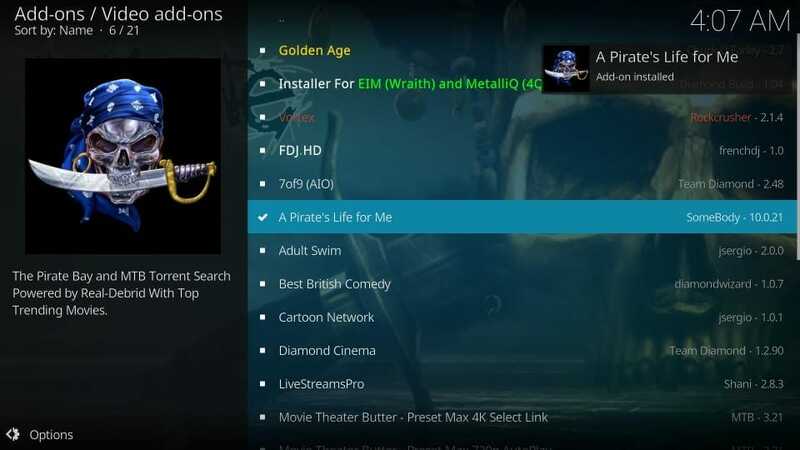 A Pirates Life for Me itself states that many items do not work in the IPTV section. There are categories for Trending Movies, Trending TV Shows, and Blu-ray movies. Since the addon uses torrents, it is best used with a VPN service. You will find A Pirate’s Life for Me more exciting if you have Real Debrid. 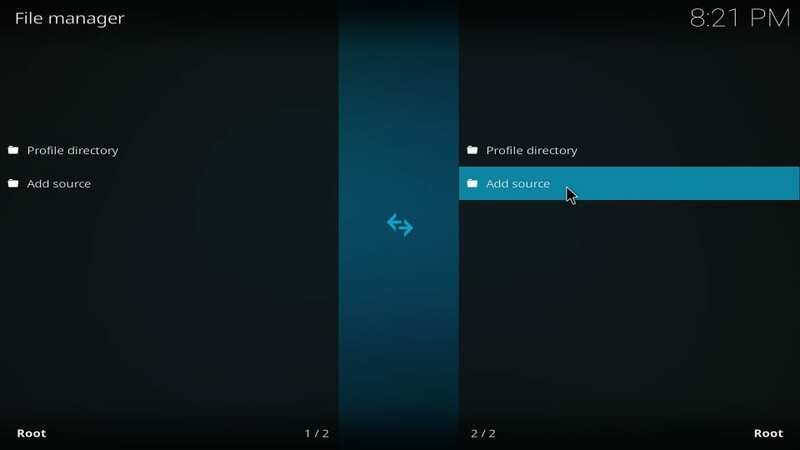 You can click the option, Authorize Premium Servers on the main-screen to sign in to your Real Debrid or Premiumize account. 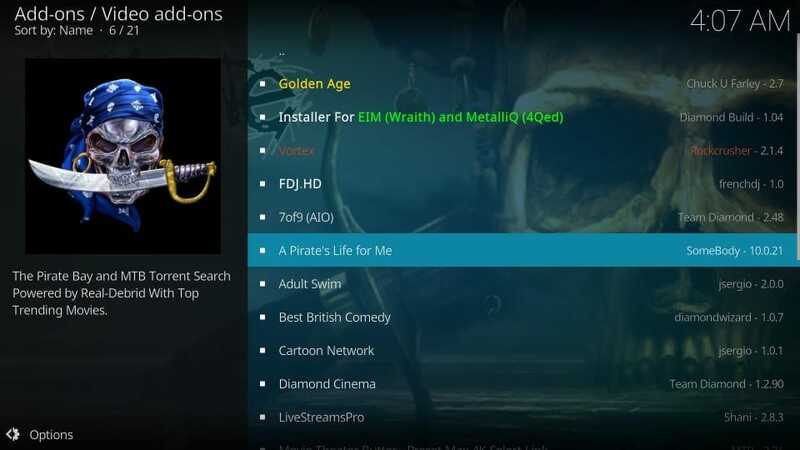 A Pirate’s Life for Me is a decent Kodi addon with a good collection of Movies and TV Shows and a bit of Live TV as well. It is a torrent-based addon and does not use regular scraping techniques to find you the links. The addon looks good to me as I have a Real-Debrid account. However, without it, most of the things do not work. 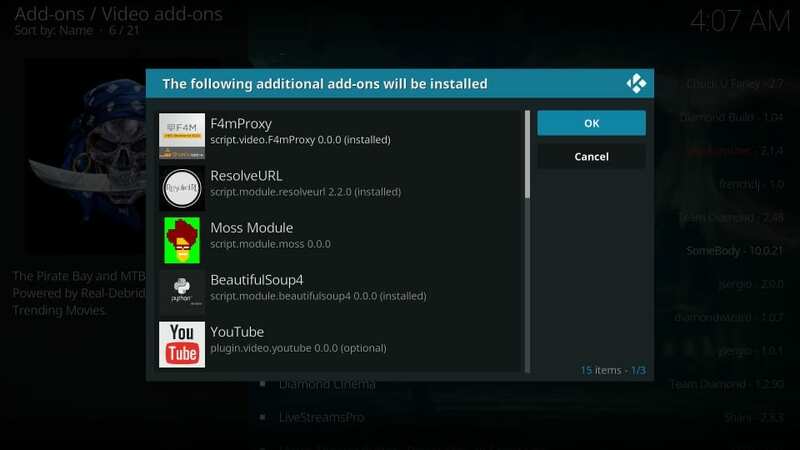 If you are looking for an addon that offers free links, you might want to look at our Best Kodi Addons list instead.